Peter graduated from UCD in 1972. 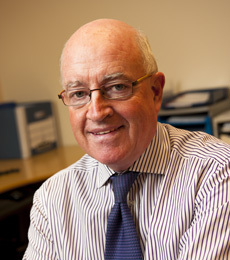 He joined the practice in 1974 and has been instrumental in modernizing the practice . He has a special interest in Cardiology, Dermatology and Medicine for Older Age. Peter regularly works in D.Doc, Out of Hours GP service. Peter is on the medical council register of specialist. Medical council number 005721. 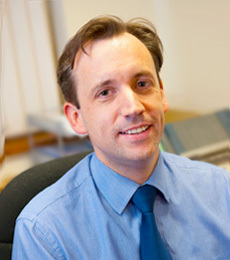 Peter is a full member of the Irish College of General Practitioners. Peter is fully up to date with his continuing medical education. Frank graduated from Trinity College Dublin in 1999. He completed his GP education following training in Psychiatry, Medicine for Older Age, ENT surgery, Oncology & Palliative care, Paediatrics and Emergency Medicine. Frank has achieved a Certificate in Palliative medicine. He joined the practice in 2006. Frank is on the medical council’s specialist register. Medical council number 23060. 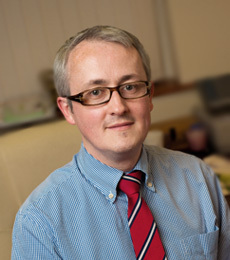 Frank is a full member of the Irish College of General Practitioners. Frank is fully up to date with his continuing medical education. Frank works regularly in D.Doc Out of Hours GP service. Ronan graduated from UCD in 1997. He completed his GP education following training in Paediatrics, General Medicine, Emergency Medicine, Opthamology, ENT, Psychiatry, Obstetrics and Gynacology. During his GP training he achieved diplomas in Child health, Obstetrics and Gynacology, Dermatology, and a certificate in Medicine for the Older Person. He joined the practice in 2004. Ronan became a GP trainer in 2010. Ronan is on the medical councils specialist register. Medical council number 21227. Ronan is a full member of the Irish College of General Practitioners. Ronan is fully up to date with his continuing medical education. Ronan works regularly in D.Doc Out of Hours GP service. Ronan is married with 2 children. Fiona graduated from Trinity College Dublin in 2000. She completed her GP education following training in England. During her GP training she achieved diplomas. She joined the practice in 2008. Fiona is on the medical council’s specialist register. Medical council number 60484. Fiona is a full member of the Irish College of General Practitioners. Fiona is fully up to date with her continuing medical education. Fiona works regularly in D.Doc Out of Hours GP service. Fiona is married with 2 children. 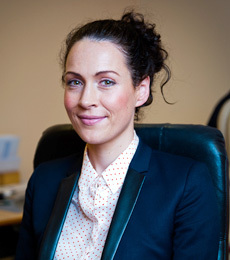 Sinéad graduated from Imperial College London in 2008. She completed her GP training, graduating from the Trinity College Dublin/ HSE specialist training programme in 2013. Sinéad has a special interest in Women’s Health. She joined the practice in 2014. 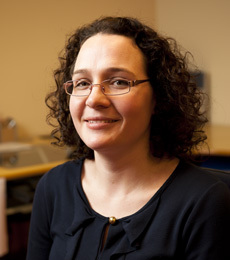 Sinéad is on the medical council’s specialist register. Sinéad is a full member of the Irish College of General Practitioners. Sinéad is fully up to date with her continuing medical education. Fairview Medical Centre is a teaching practice. We are affiliated to the north eastern and North Dublin Inner City GP training schemes. Each year 2 new GP registrar work with us. A GP registrar is a fully trained doctor who is specialising in General Practice. Dr Cormican and Dr Broderick are the practice trainers. The registrar is a wonderful asset for the practice. It allows us to provide more appointments for our patients, and it keeps us all up to date with current practices and developments in medicine.